All Posts Tagged With: "runway"
New York Fashion Week Fall Winter 2010. Show: Rachel Roy Fall 2010. 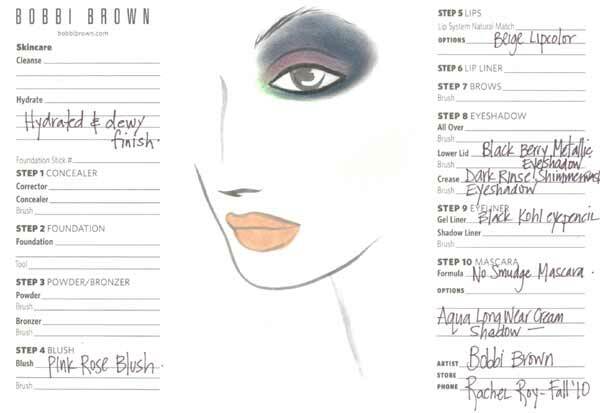 Makeup by Bobbi Brown Cosmetics. “Eyes are intense, covered in rich velvet…Scarlet and black create a modern smolder…” –Wendy Rowe for Bobbi Brown Cosmetics. The Look & Inspiration: A 1930s Egyptian influence weaves together fashion and beauty at the Fall 2010 Rachel Roy Fashion Show. Peacock prints are lifted from feminine silhouettes and translated into bold, beautiful makeup. Iridescent “peacock feather” eyes gleam in denim and burgundy metallic shades from brow to lower lash line with a hint of aqua on inner corners, ultimately lined with a black kohl pencil. An even, dewy finish of the skin, softly defined pink cheek, and sheer beige lip allow the eyes to be the star of this show. 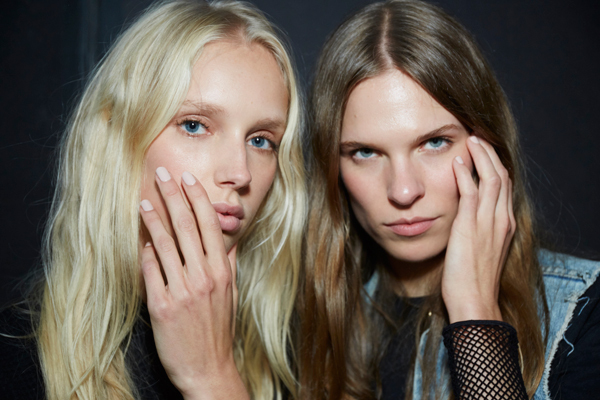 Here’s one look of show that’s standing out amidst all the bold, urban, and even vampire-inspired beauty trends we’ve seen at Fall 2010 Fashion Week: Lela Rose looked up to the sky, the moon, and the stars for the beauty inspiration of her fall 2010 fashion show. A celestial beauty on the Lela Rose Fall 2010 runway. 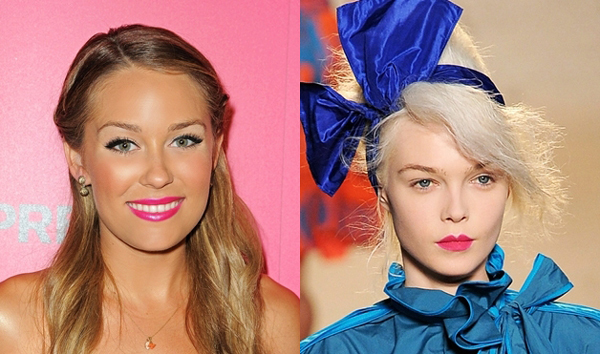 Here’s a sneak peek: Lauren Conrad wearing bright pink lipstick alongside the runway version.